Please click here to see a copy of our most recent full inspection report. Please click here to see a copy of our most recent compliance inspection report. 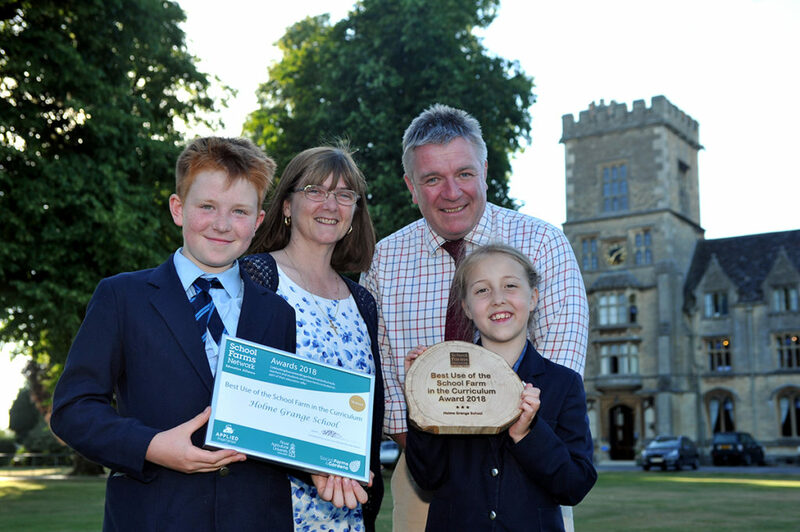 A national award to schools leading the way in high quality provision for more able learners. Holme Grange School were first awarded the NACE mark in 2013 and it was reviewed and re-accredited again in 2017. This means that our school has and will be NACE accredited from 2013 – 2020. Only 400 schools in the whole country have gained the NACE Award with only 100 gaining re-accreditation after 3 years. Therefore we are one of only 100 schools in the country to be re-accredited. We are also the Regional Hub for NACE in this area. Holme Grange is an IAPs school. IAPs is a recognised kitemark of qualityfor Independent Schools. They represent 700 of the world’s leading Prep Schools and our Pre-Prep and Prep have the IAPs kitemark. Founded in 1878, the Independent Schools Association is one of the oldest of the independent schools’ organisations. Holme Grange is proud to be one of 470 member schools. Holme Grange has been awarded Artsmark Gold. Artsmark is the creative quality standard for schools, accredited by Arts Council England. 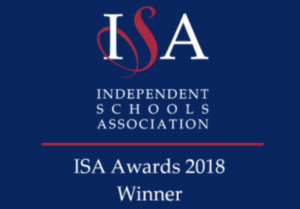 In November 2018 Holme Grange were announced as shortlisted for a TES Independent School Award ‘Senior Leadership Team of the Year’. In November 2018 Holme Grange were announced as shortlisted for a TES Independent School Award ‘Creativity in Education’.